Sun On-Sunnex was founded in 1987 in Hong Kong and positioned as a high quality garment manufacturer for ladies, light woven, fashionable apparels. With decades of industry experience and our WRAP certified factory, we aim to provide quality services and products which are achieved through our highly skilled and dedicated employees and professional & standardized manufacturing process. Our product range covers blouse, skirt, pants, dress, jacket, caftan, scarf, jumpsuit, shirt etc. 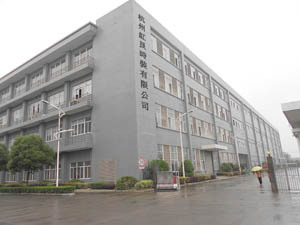 We provide OEM, ODM, Private Label services to world premier clients. In view of the huge Chinese market, rapid economic development, and strong people's consumption power, the Chinese domestic market has become one of the business areas that Sun On-Sunnex attaches importance to, of which its proportion of Sun On-Sunnex's business keep increasing. 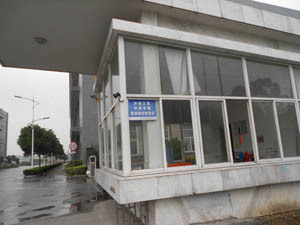 In view of this, with the exception of Europe and the United States and other sales markets, Sun On-Sunnex has gradually invested in China market to research and produce high fashion apparel suitable for women in the Mainland, so as to consolidate its position in the production and marketing of women's wear in the Mainland, and make its business more globalized.